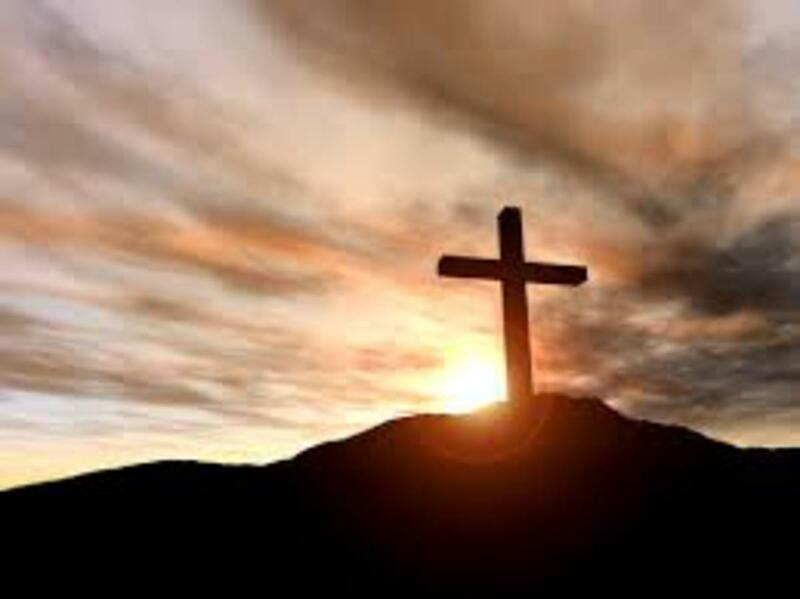 Two topics which are not mentioned as much in churches as they should, or used to be, are blood and the cross of Jesus. I understand that, humanly speaking, these are not pretty sights but were it not for Calvary and the blood of Jesus, not only would we all still be lost, I wouldn’t even be writing this blog today. If your church uses a hymnal, go over the list of hymns and see how many of them have them as part of their title. I don’t know about the cross, but I know for a fact that some church hymnals don’t have any hymns with the word “blood” in the title. Like many churches today, we don’t sing “The Old Rugged Cross” very often but when we do, it is rare when I can sing the entire hymn without my voice cracking. I can’t speak for everybody, of course, but I believe this happens when we dwell on it’s message and visualize the scene in our hearts and minds. The thought of the blood or the cross of Christ may be repulsive to many, but to God’s genuine children, they are beautiful. Note: Speaking of the “Old Rugged Cross” Check this link out. You’ll be glad you did.